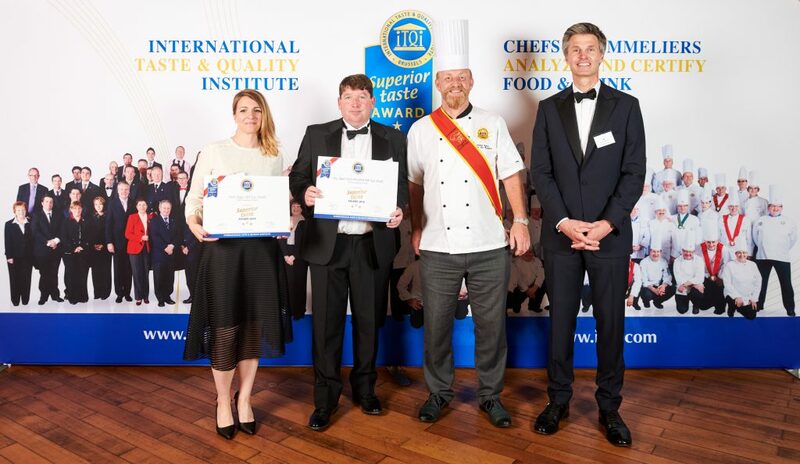 A total of 10 Superior Taste Awards were presented to Irish-headquartered ABP Food Group at the recent 2018 International Taste and Quality Institute (ITQI) Awards. 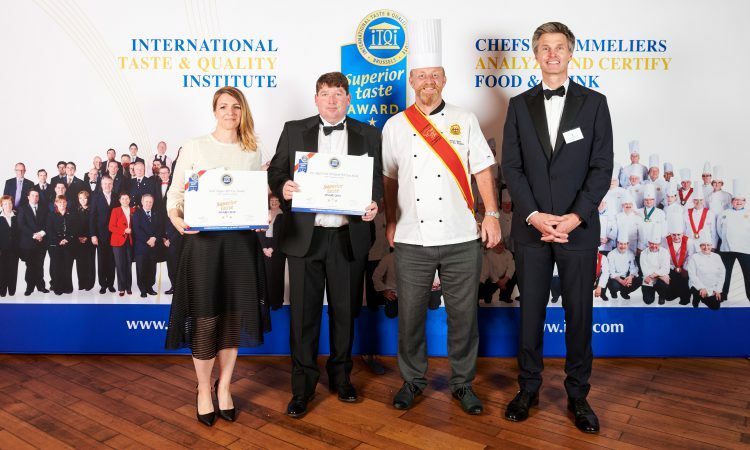 The Brussels-based institute had 135 judges at the awards – selected from leading European culinary and sommeliers associations. Five ABP products received three golden star awards, receiving 90% of the marks from the judging panel. Another five products received two-star accolades, achieving a score of between 80% and 90% from the judges. The success is on the back of the 2017 ITQI event, when ABP received four Superior Taste Awards, according to the firm. Dave O’Connell, ABP’s director of sales for Ireland and Europe, said: “ABP is extremely proud to have won 10 awards from this prestigious body and it builds on our quadruple success from last year. The International Taste and Quality Institute (ITQI) is based in Brussels; it is a leading global organisation dedicated to certifying the taste of food and drink products, according to the institute. Judges are selected from the 15 most prestigious European culinary and sommeliers associations. These include: the Maitres Cuisiniers de France; Academy of Culinary Arts; Hellenic Chefs’ Association; Academie Culinaire de France; Verband der Köche Deutschlands; Federacion de Asociaciones de Cocineros de Espana; Federerazione dei Cuochi Italiana; Arets Kock of Sweden; Euro-Toques; Gilde Van Nedrlandse Meesterkoks; Associacao de Cozinheiros Profisionais de Portugal; Craft Guild of Chefs; Turkish Cooks Association; World Master Chefs Society (WMCS); and the Association de la Sommellerie Internationale (ASI).